Pacha Ibiza's clifftop resort and al fresco clubbing venue. Destino Pacha Resort is the latest addition to the Pacha group. Opened in 2013, Destino is an amazing property located on the cliffs of Cap Martinet above the resort of Talamanca, with breathtaking views over Ibiza Town and towards Formentera. Every now and then, the venue is also used for big open-air parties that normally start about 17:00 and run until midnight. 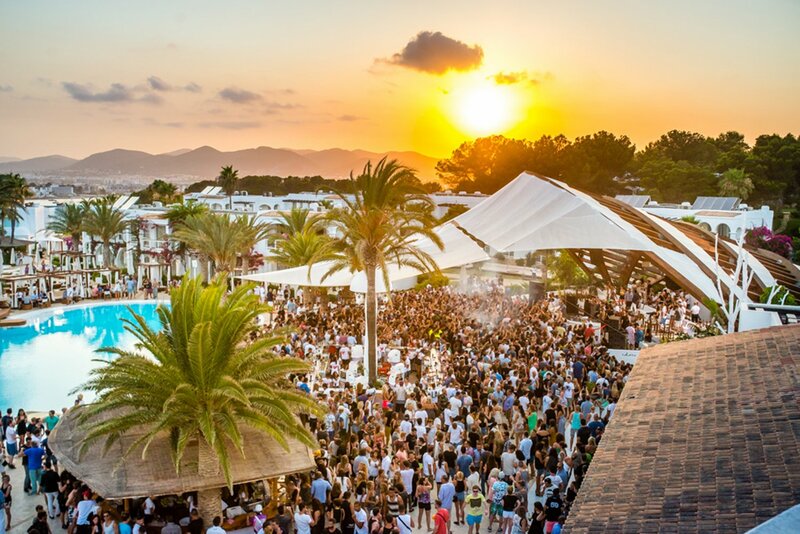 In previous years, these gigs have included appearances from the likes of Solomun, Sven Väth and Luciano. How to get there: €15 taxi from Ibiza Town. For big events, Destino runs free round-trip buses from various points of the island. Where to stay: Hotels in Talamanca or simply stay at Destino.